Last year, I went through a little bit of a dip in my book reviews: I was reading but not reviewing, and got into the habit. Fortunately, I’ve managed to fall back into the habit of reviewing now, and I’m really pleased about that because half the fun of reading a book is in the reviewing for me – it seems to cement the story and give me a chance to reflect on it better. So over the next few weeks (probably months, actually! ), I’m going to catch up on those book reviews I missed last year – starting….now! Plot: Falling pregnant with her new partner’s baby only mere months into their relationship, Rachel begins to suspect that she doesn’t really know the person she’s fallen in love with. It all starts with an email and a different name. She’s driven to find out what the secrets he’s keeping are, while still trying to hold herself together. 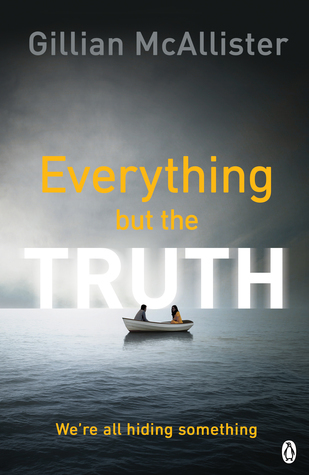 My thoughts: Flipping between the past and present so that the truth slowly gets revealed to us, this book definitely keeps you on the edge of your seat, constantly wanting to get through the book to find out everything but wanting to enjoy the ride too. I really loved the setting in the North East, which is a place so familiar to me but isn’t often given a starring role in books. I also enjoyed the role social media played in the story as it’s something that’s increasingly prevalent in everyone’s lives, but especially in my own. The characters were both flawed in their own ways, but that made them fascinating to read. 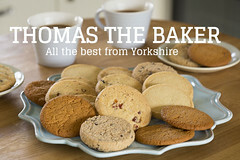 In fact, they can really be described best by the title of the book! Coming back to the book a year later to write about it was interesting – I’d marked it down as one I really enjoyed, but I struggled to place the characters and plot for a little while. Generally if I’ve really enjoyed a book, the storyline will stick with me and I’ll instantly remember it, so that was a little odd – I’m not sure I enjoyed it as much as I think I did then?! Plot: In the ever-iconic summer of ’69, Evie is a 14 year old who’s fed up. She spends her days bored in the Californian sunshine, until one day at the park, she notices them: the girls. A group of rag-tag, beautiful, dishevelled and confident girls. And she’s obsessed. With Russell and the ranch at the centre, has she fallen in too deep already from the moment she sees them? My thoughts: This is another one of those books I wish I’d written. It’s got the exact writing and description style that my brain seems to work in, so it just meshed really well with the type of writing I want to read. I love the dreamy, nostalgic sense of unease in the writing, the story, even the cover, portray. I know that it’s one of those love or hate books – some called it the book of the year in 2016; others threw it down half way through unable to finish it. And strangely enough, I can totally understand the non-finishers, but I loved it. Loved it, loved it, loved it. It’s joined the pile of twisted teenage angst in hazy summer days books for me like Girls on Fire (find my review here) and Beautiful Broken Things (find my review here). It’s dark, it’s obsessive, it’s disturbing. But it’s also light, carefree and innocent. The prose is often described as overwritten, but personally, it works for me here – it’s exactly what this book needs to tell this story. So I can’t tell you if you’ll love it or you’ll hate it. I think it’s interesting that it’s such a divisive book though, so I’d love to hear others’ thoughts! Plot: Sisters Clare and Alice were separated when they were young – one taken to America with their dad, the other staying in the UK with their mum. Over the years, Alice’s mum has searched for Clare, hoping that she’s still out there and okay but with little success until suddenly, after their father’s death, she reappears in their lives. But after so long, can the bond that once held them together still stand strong, especially in the face of what’s going on? Clare begins to wear Alice’s clothes, copy her hairstyle, move in on her mum and husband. Is Alice just paranoid or is Clare not who she seems? My thoughts: I was clearly on a psychological thriller kick at the time I was reading all these books, and this is one the truest books in that genre! It honestly kept me guessing throughout and pulled the wool over my eyes on more than one occasion. I found the characters to be really well-built, so much so that I ended up siding with certain people and rooting for them. The fast-pacing left me feeling anxiety ridden at the situations occurring and exhausted at trying to figure out what was really going on. 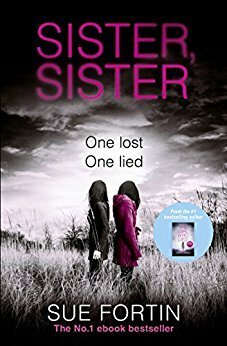 Sister Sister was a really good read that I would highly recommend, particularly if you like psychological thrillers and want one that you can read quickly. 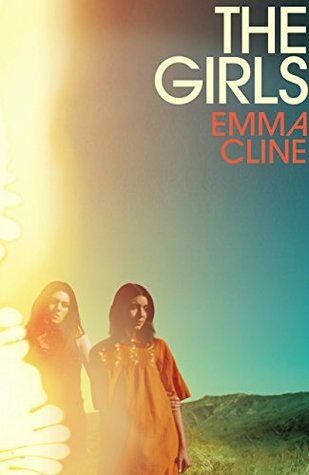 I read The Girls, too, last summer, and very much enjoyed it. Then I read Helter Skelter right after and it was perfect.